We have partnered with a Nationwide Financial Institution that will not only provide financing for your next vehicle, but also report your payments to all three major credit reporting agencies. 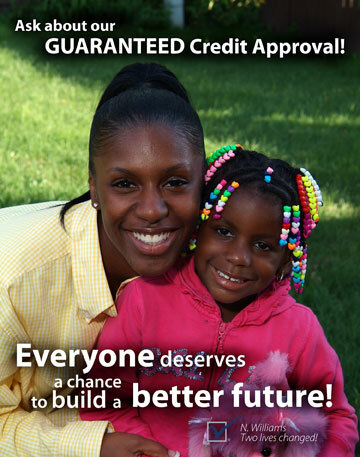 That means that when you make your payments on time, your credit is working for you and not against you. Here at Kia of Duluth, we pride ourselves in helping good people work through their credit problems. We will work with you to make your next vehicle not only one that fits your personal needs, but also fits your budget so that making payments on time is not a problem. 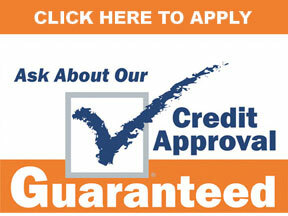 Your credit has been approved… the opportunity to establish or re-establish your credit is up to you. …to get a second chance. …to own your own car. …to get the credit you deserve and change your life.